Redefine what a wedding looks like. Located in beautiful Skagit Valley, we offer a wide variety of common and uncommon plants, garden accessories, antiques and gifts. Our knowledgeable and friendly staff is here to assist you year-round, seven days a week. We offer garden-inspired classes, weddings and special events, garden club meetings, seasonal tours and gardening classes. 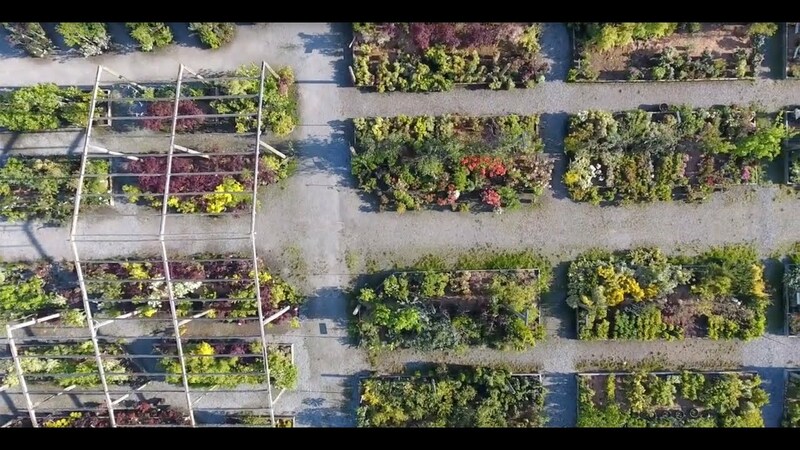 We strive to have our nursery fit seamlessly with the farmland surrounding it and hope it is as inspiring to our customers as it is a place of continual enjoyment for us.